We diagnosed the vehicle and after checking all the fibreoptics and CANBUS system we established a fault with the MMI gateway. 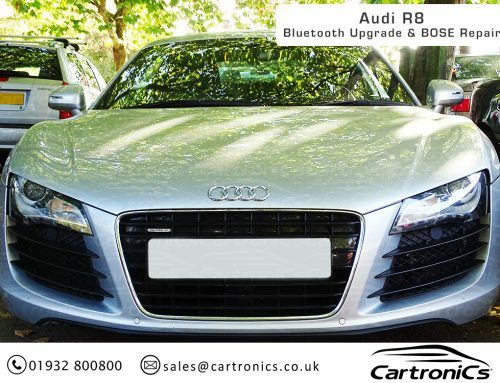 This is only one Audi module variant but we can repair all MMI components included screens, controllers, amplifiers, navigation units, CD and control units. 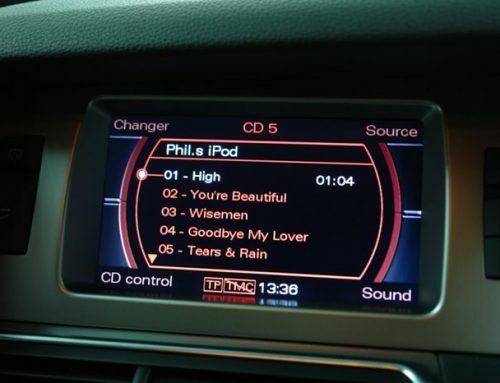 We have test rigs and repair facilities for all Audi audio systems.